Analysts for the financial services giant Goldman Sachs have estimated that Google paid Apple around US$9.5 billion over the calendar year 2018 to remain the default search engine on iOS-powered devices. Bankers are concerned that Apple, especially its Services division, is relying too heavily on this particular revenue source. Apparently over 20% of Apple’s Services revenue is coming from traffic acquisition costs (TAC) paid by rival tech company Google. It might seem initially strange that the company that developed the world’s most popular mobile operating system paid almost US$10 billion to the firm that created the world’s second most popular mobile OS. But this payment allows Google to remain the default search engine on the millions of iOS devices around the world. Google pays TAC fees to “distribution partners,” which includes companies already connected in some manner to the Android ecosystem and Apple. 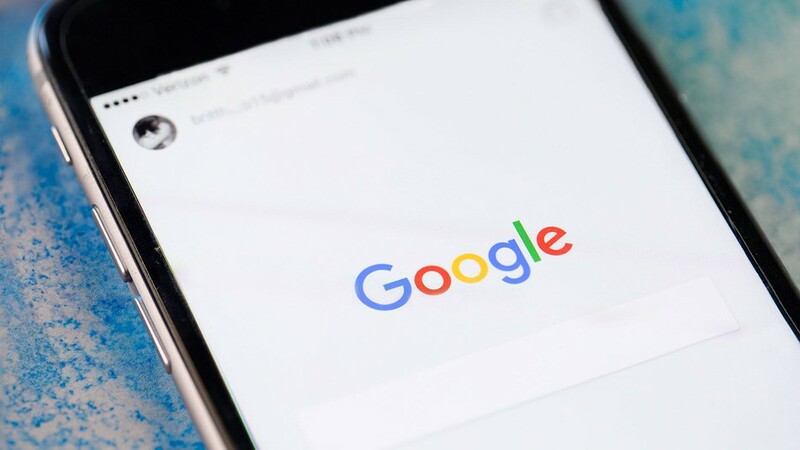 Clearly, the accountants at Alphabet Inc. consider the ad revenue gained from Google being the search engine of choice on iOS devices is worth the inordinate costs paid to the mobile OS rival, especially as it has been reported that fee could rise to US$12 billion in 2019. Undoubtedly, the accountancy team at Apple will welcome the billions of dollars from Google. But the Goldman Sachs analysts believe the Cupertino company will have to shake off the over reliance of this revenue stream and concentrate on offering a more refined and attractive Services package, à la Amazon’s Prime subscription services.